“First impressions of the new MV Agusta Brutale 1090RR are that it is really, really impressive"
MCN Senior Road Tester Adam Child is currently testing MV Agusta’s brand new Brutale 1090RR against the reigning king of the exotic super nakeds, Ducati’s Streetfighter S, in Ducati’s own back yard – Bologna in Italy. 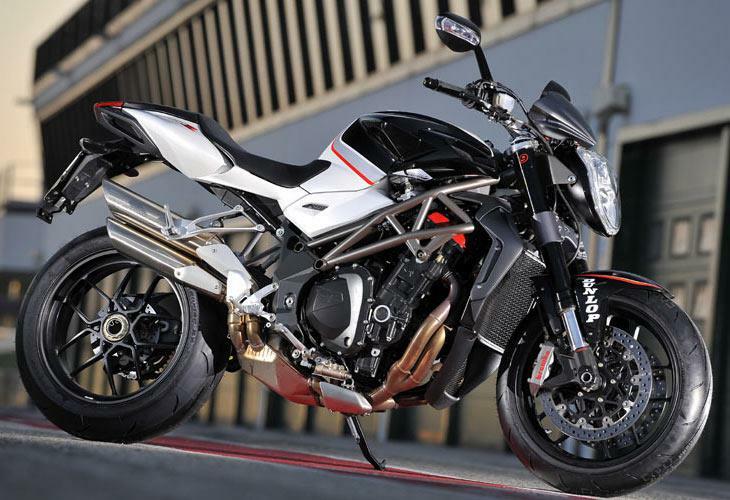 The all-new Brutale is the first new MV since Harley-Davidson’s takeover of the legendary Italian marque 18 months ago, and this is the first time the bike has been pitted directly against its leading rival. 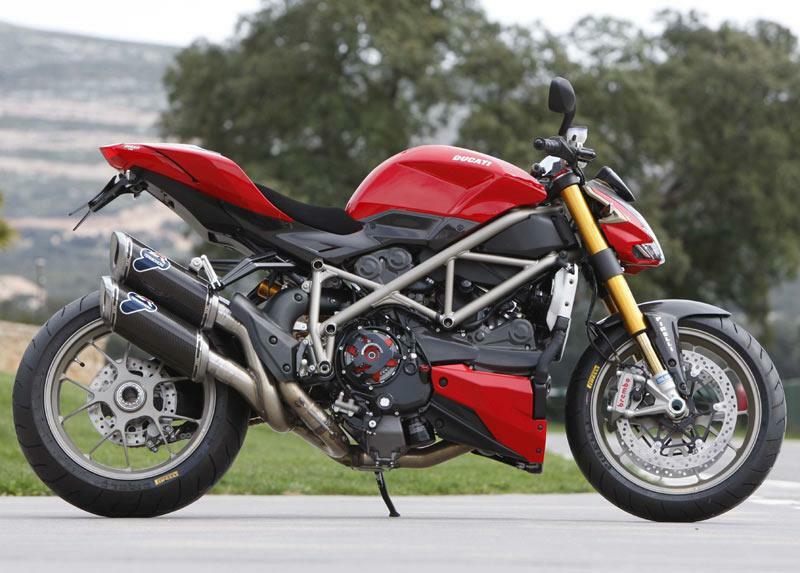 The question is, has the fully revamped MV got enough to leapfrog the Ducati? “First impressions of the new MV are that it is really, really impressive – it may look very similar to the old bike but it’s actually very different: It’s larger, more comfortable and more user-friendly. 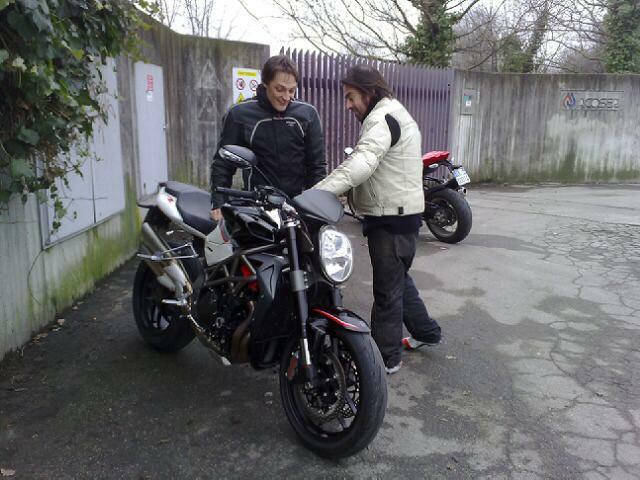 “Now, of the two, it’s the Ducati that feels the more radical, firm and track-orientated machine. "They’re both bristling with exotica such as Brembo brakes, Ohlins suspension and full traction control systems, but where before, the Brutale was mouth-watering to look at but a pain to ride, now it’s just as mouth-watering but as easy to ride as a Japanese bike.